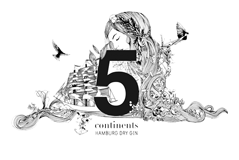 Who could have imagined: The 5 continents Gin proved again his qualities internationally and wins in the home country of gin a silver medal at the Interational Wine and Spirits Competition (IWSC) in Londen. 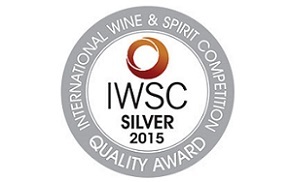 Overall, 155 gin brands received a medal. Among them are such such an illustrious names as ... Cornelius Ampleforth's Bathtub Gin" (outstanding gold, England) as well as very well known brands like Hendricks (Bronze). We are pleased about the recognition of our manufactory, also and especially in the international arena. 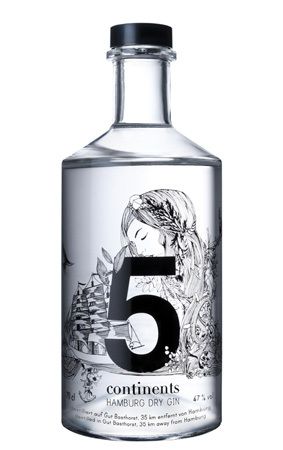 We welcome our new partner Best Caviar NV in Belgium to the 5 continents Gin family. It is a real pleasure for us to work with Roger Mignolet on distributing the 5 continents Gin to the Gin lovers in Belgium.